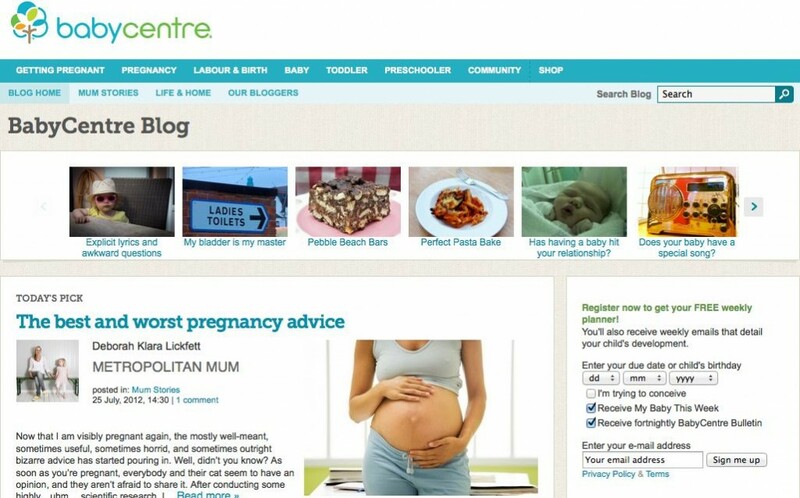 A while back, I have been asked to join a small team of writers for the new Babycentre.co.uk blog. 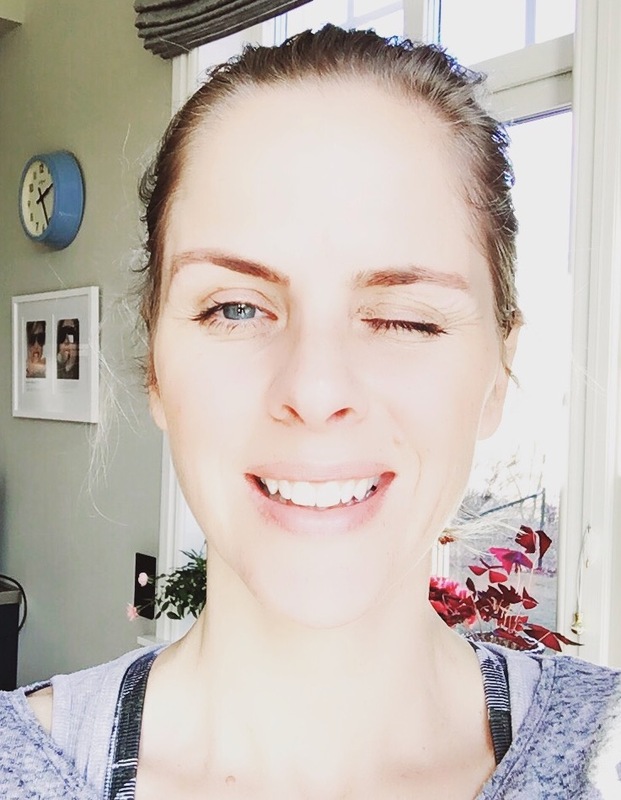 The blog went live this week, and I am chuffed to be part of this. 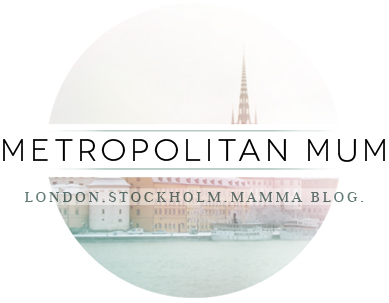 So, in case you just can’t get enough of Metropolitan Mum, you can now also find me here. Congrats on being on Baby Centre! Well done. Although I’m past the ‘baby’ years (how fast those last 3 went!) I’ll be sure to stop by and have a read – any tips on handling my kids are always welcome!!! That’s so cool! Who could get enough of you?! Hope you are feeling all lovely and rested. Today I was pining for these French beaches “chouchous” you know what I mean don’t you? Congratulations! I’m signed up for regular baby centre updates. It’s a great site. Just headed over and what a gorgeous new site – good on you for being involved in this!